Yalova the calm coastal city in Turkey, which was named as the city of magic and beauty for the beauty of its nature and its climate, located north-west of Turkey, next to the eastern shore of Marmara Sea, it has a strategic location between Bursa and Istanbul, It is about 175 kilometers from Istanbul through highways such as the Gulf Crossing Bridge which is favored by Arab real estate investors. 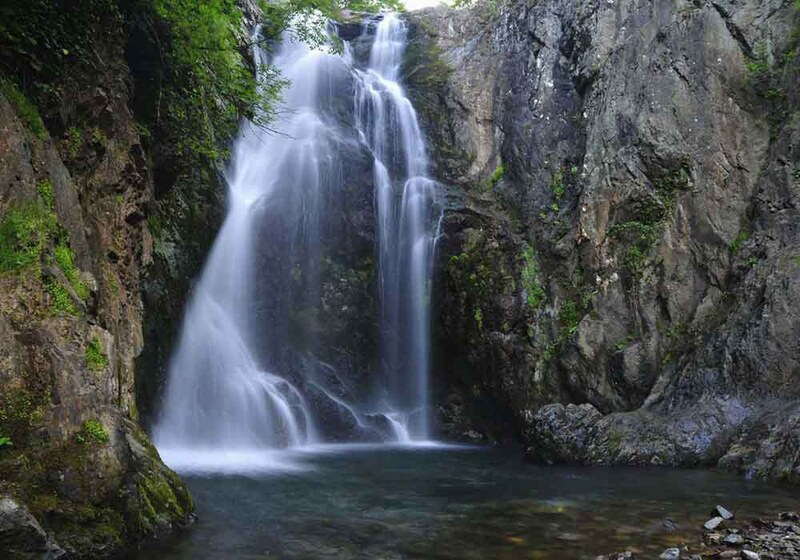 It is also accessible by ferry, which passes the Marmara Sea from Istanbul to Yalova in about one hour. The charming attractions of Yalova date back to the 3rd millennium BC, visitors in this city will feel calmness and peace of mind and psychological comfort, the most striking characteristics of it: is the breathtaking landscape, which is the favorite destination for foreign and local tourists, also its rich natural views that enchant the eyes. 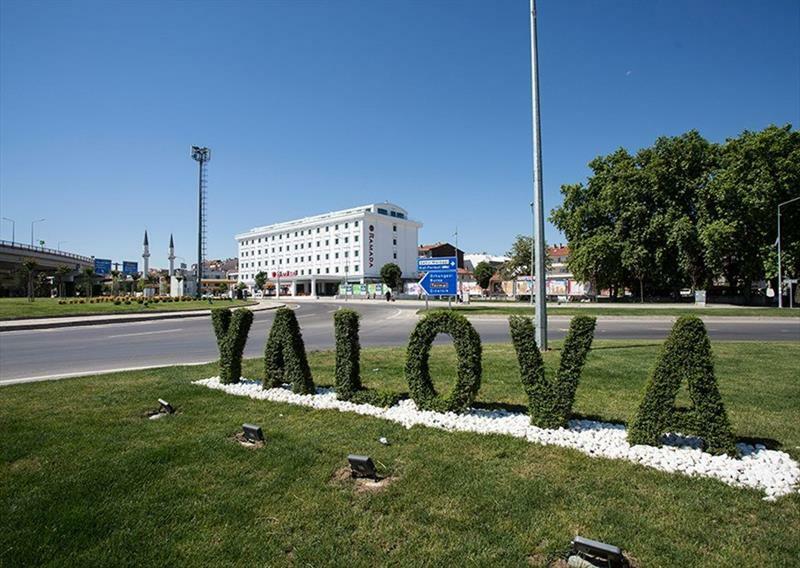 Yalova is one of the most famous natural treatment and healing centers, with its sulfur baths, many other historical and cultural landmarks, huge construction projects and major investment partnerships between local Turkish and Arab companies, prompting many investors to be their favorite city to search for properties for sale with the intention of investment or housing. The Turkish government offers special privileges to real estate investors, such as licensing facilities for their business activities, issuing residence permits, and even granting Turkish citizenship in return for real estate investments.